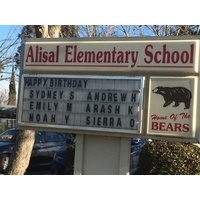 Your child's name will appear on the marquee during their birthday week! Enter each child's name and date of birth. If you are purchasing for multiple students, be sure to include information for each child.